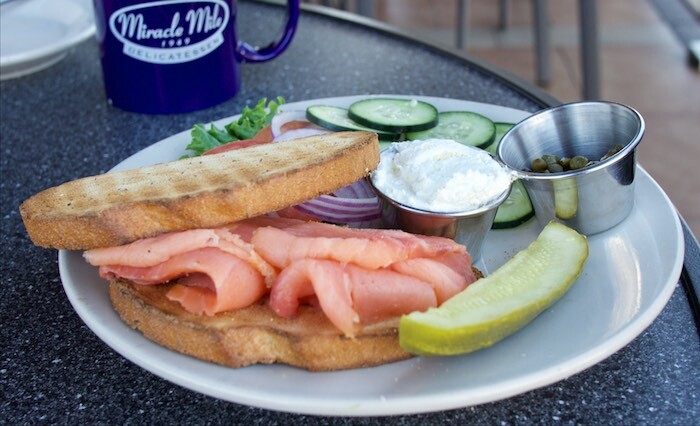 Whether it's for breakfast, lunch or dinner if you are looking for quality, reasonably priced, consistent food, served with a smile may I suggest Miracle Mile Deli. 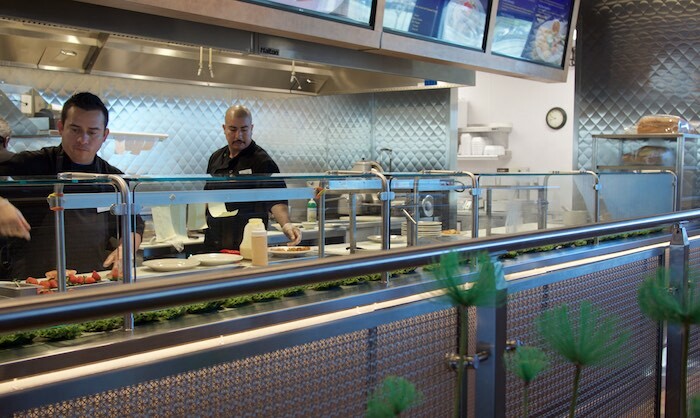 Miracle Mile has been in the valley for over sixty years and is run by third generation owners, who care about their customers. This Phoenix icon recently relocated to the southeast corner of 16th st. & Campbell, where it plans to stay for a long time. The building is modern and sleek inside, with floor to ceiling windows that open onto a wrap-around outdoor patio. 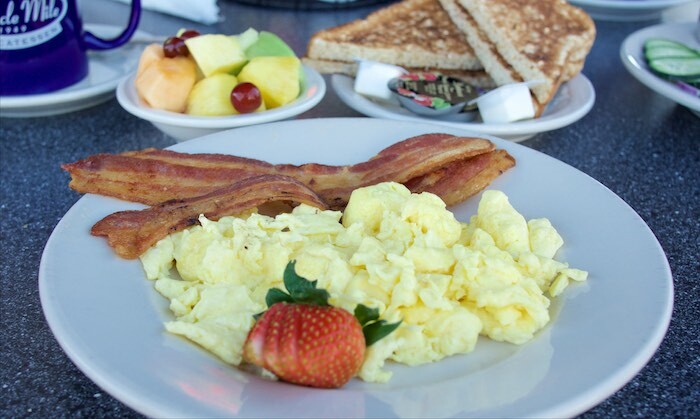 We recently stopped in for breakfast and enjoyed the smoked salmon & cream cheese plate and a more traditional plate of scrambled eggs and bacon. Breakfast was served with a smile and a big mug of fresh brewed coffee. 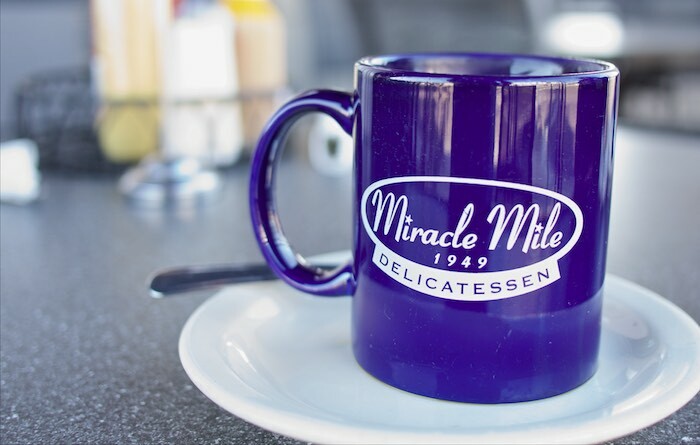 It's nice to know there are still places like Miracle Mile Deli around that make you feel at home with quality food and unbeatable service. Mmmm smoked salmon! Looks awesome! Nice! That smoked salmon is right up my husband's alley! Love smoked salmon for breakfast!! A good breakfast joint is worth it's weight in gold! Looks delicious! That smoked salmon platter is calling my name! I know where I'll be headed for breakfast if I'm ever in Phoenix!